These teacher stamps feature an image of a trophy in gold, silver and bronze respectively. They are ideal for marking your pupils' work to reward them for their effort and encourage them to continue doing well. 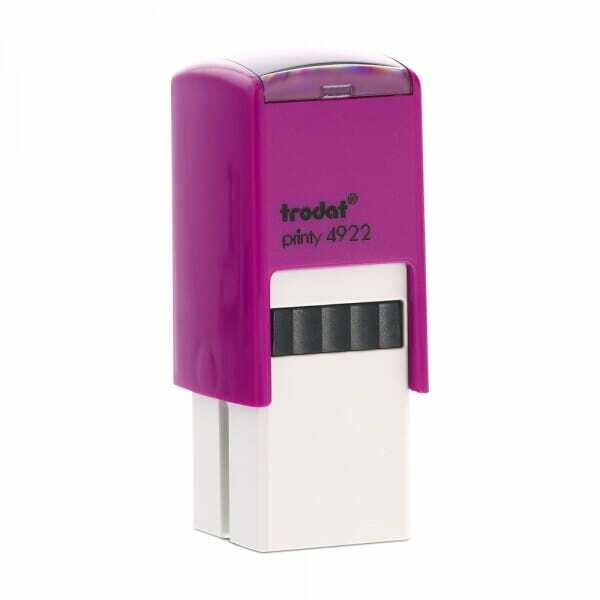 This set of 3 stamps consists of 3 Trodat Printys 4922. They stamp a clear image every time and are self-inking stamps which means that no separate ink pad is required as it is built into the stamp. Customer evaluation for "Set of 3 Teacher Stamps - Gold, Silver, Bronze Trophies"